On 10th November 2016, Rob and Chyna welcomed their daughter, Dréam Renee Kardashian. 14. 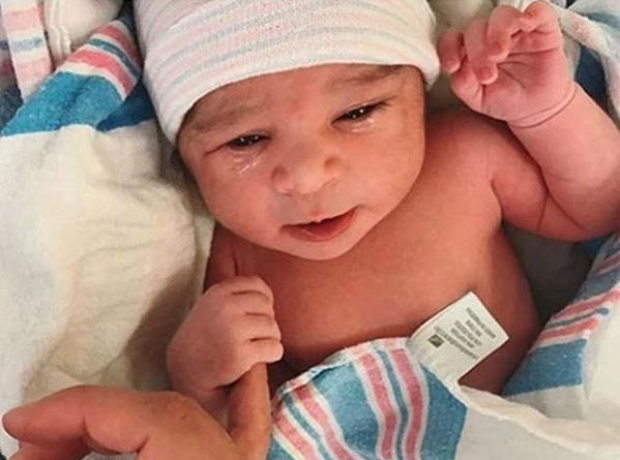 On 10th November 2016, Rob and Chyna welcomed their daughter, Dréam Renee Kardashian.